We always perform a thorough inspection and provide our clients with a detailed unbiased report of the condition of the home. The thorough and professional home inspection we conduct will help protect you and your family. The report we provide will also alert you of the age and condition of the systems and components of the home, giving you the information you need to make an educated home buying decision. 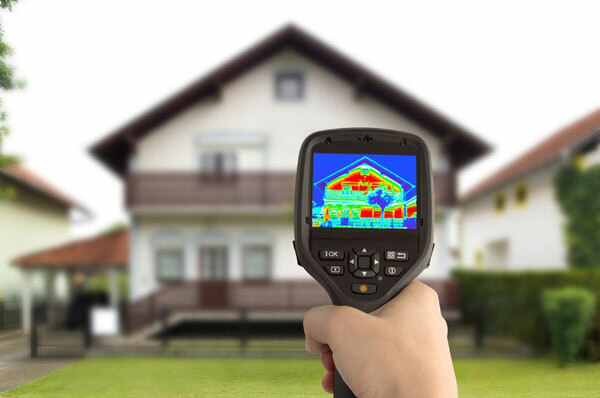 We use an Infrared Camera (or Thermal Imaging Camera) during our inspections to uncover unknown safety hazards within the electrical system or identify the presence of plumbing leaks within the walls or ceilings. Infrared imaging is the newest technology available. It can detect the presence of moisture, which can promote the growth of toxic molds, when they cannot be seen by the naked eye. We perform a 25 point check of the pool /spa body, equipment and enclosure. We can discover many deficiencies alerting you of costly repairs prior to taking possession of the property. 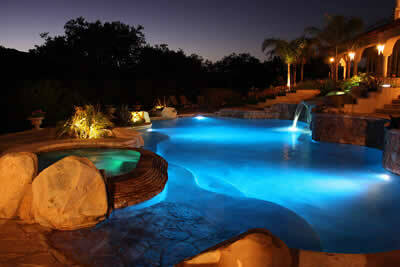 The presence of a pool or spa invites many possible health and safety hazards as well. You will be provided with helpful information to ensure your pool is safe for your family to enjoy. 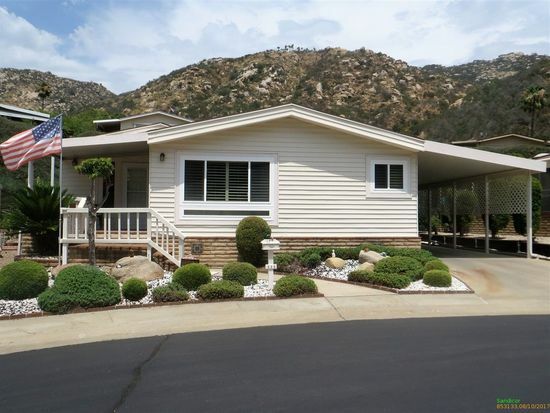 Inspecting Mobile Homes and Manufactured Homes is important. They include raised foundations that must be accessed to evaluate the condition of the foundation, grading and drainage, plumbing, electrical and more. We will fully evaluate all areas of the home to alert you of safety hazards, deferred maintenance items, non-functional components and major systems of the home that are beyond their design life. We also inspect Condos, Multi Unit Complexes, New Construction, Older Homes, Pre-Listing Inspections, and we specialize in Large Estate Home Inspections!